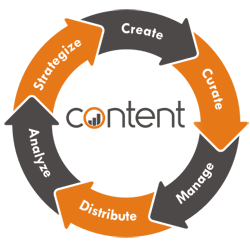 Personalized, Boutique Marketing Made Especially for Law Firms. 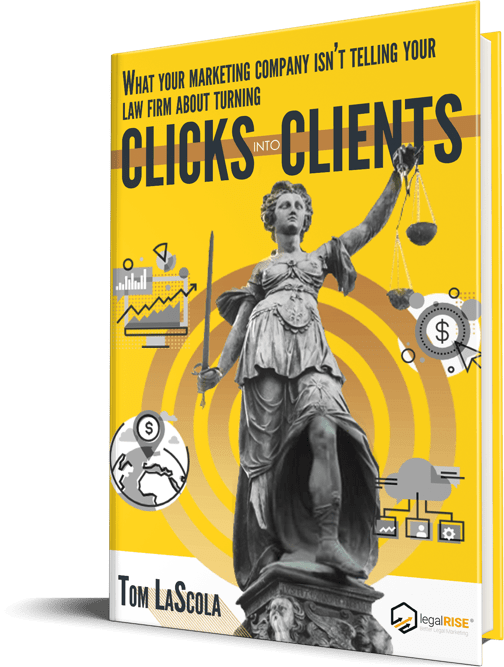 If you're tired of spending over $20,000 a month on legal lead generation services and feel like you're just throwing money down the drain with that big generic digital marketing firm, turn to LegalRise. Small. Personalized. And ready to serve the unique needs of lawyers just like you. Save a bundle. Receive personalized attention. Get more clients. Make the switch by calling today. Local and organic SEO gets you right in front of your customers as they search for legal help. These targeted campaigns assure most of your search traffic comes from people who live and work in the city where you practice law. 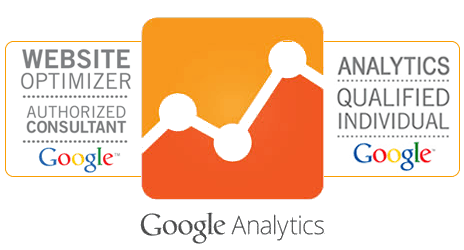 Paid search results show up before any other search results. Competition for legal keywords can be fierce. Partner with a dedicated professional who can help you make the most of your ad spends. Fill your website with informative content and engaging videos which will boost your web presence, grow your credibility, and inspire clients to call you instead of one of your competitors. Redesign or launch the site that will help clients find you and hire you. At LegalRise we know what makes a site work for lawyers. 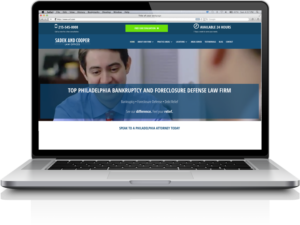 Each site is mobile-friendly, easy-to-navigate and ready to help you grow your firm.